Tired of spending nights in front of the TV? Banish the humdrum with some of the best entertainment there is at the moment! The amazing The Price Is Right – Live Stage Show will be heading to NYCB Theatre at Westbury on Friday 19th April 2019 for a mind-blowing showcase of exciting talent and entertainment! Tickets are now on sale – book your The Price Is Right – Live Stage Show tickets today! Downloadable e-tickets also available. Whether your idea of entertainment is sitting back and relaxing on your seat, or if you prefer putting your hands up in the air and getting on your feet, this great live music event can give you the best of both experiences. 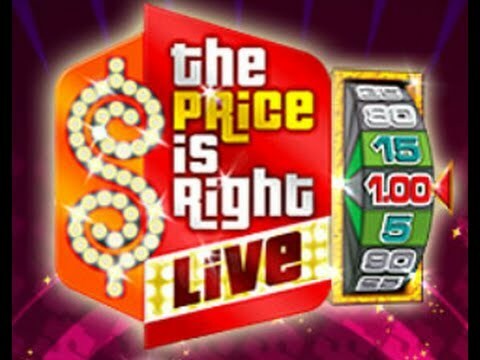 One of the most raved about events this year is The Price Is Right – Live Stage Show . Critics and audiences alike were all praises for the astonishing production value, the emotionally charging performance, and the unparalleled level of music and artistry. Eager anticipation is the pervading emotion that could be felt in every nook and cranny around New York. Doors at the NYCB Theatre at Westbury in Westbury are ready to swing wide open to welcome hordes of spectators on Friday 19th April 2019. Tickets sales are on the fly and may be gone before you know it. Don't take chances. Grab those tickets while you can.